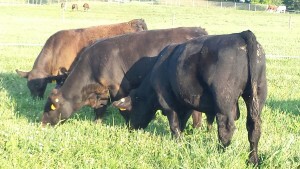 Simmental Bulls for Sale in Ohio. Top Genetics ready to go to work for you. 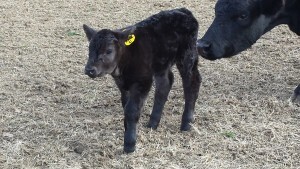 Sired by Combustible son, 3C macho son, UnoMas, Cowboy Cut, WC United, NLC Upgrade, GAR Profit, Sandpoint Butkus, DSC Simshorthorn, and many other top sires. Call Dan 740-877-7060 for more info on these great sires. We are one of the oldest and leading Simmental Breeders in the state. Give us a call today. Looking for something a little different who’s sons and daughters have stood out in the croud the past seasons at our farm. His progeny have been the first to leave our farm and customers couldn’t be happier. He sires style and injects some extra muscle . 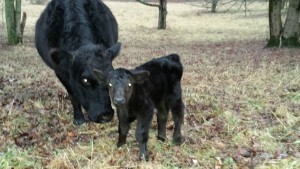 For you club calf guys he adds some hair and definitely easy calving for those first calf heifers. DSC Simshorthorn 1312A who is a dual Registered Simmental and Shorthorn Plus Bull (50% Simmental x 50% shorthorn) sired by JSF Capiche 46U and our Donor Dam DSC Ruby Jewel (Built Right x SFV/NJC Jewels Touch). 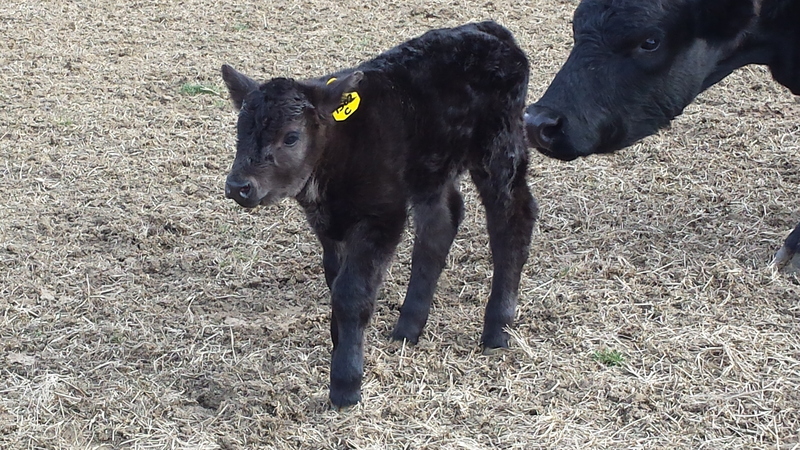 This easy calving sire is moderate frame with tremendous bone, muscle, and style. 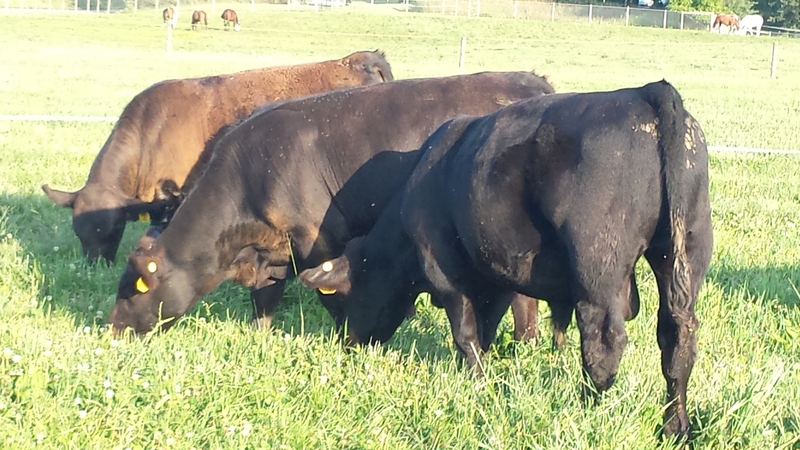 First calves sired by DSC Simshorthorn at the right size and looking great. 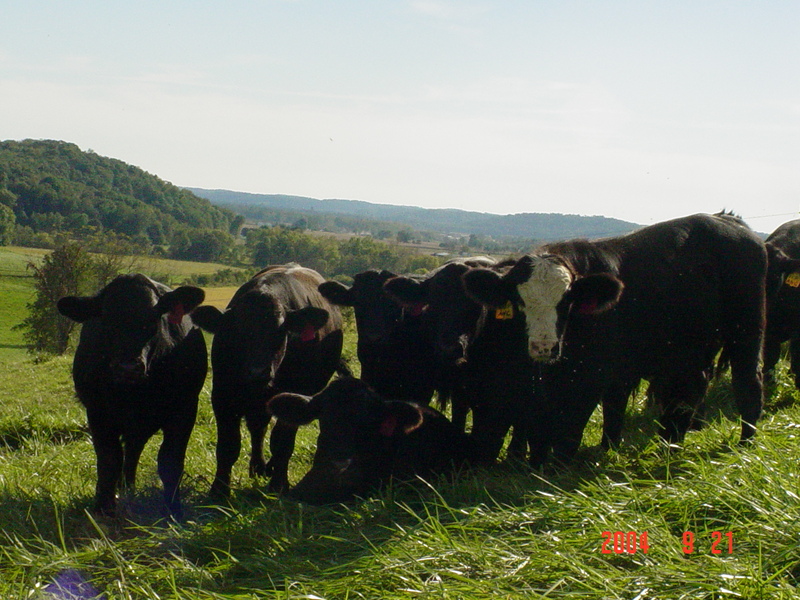 Over the past 30 years we have made many new friends and have sold a couple hundred bulls with with about half each year going to repeat customers. 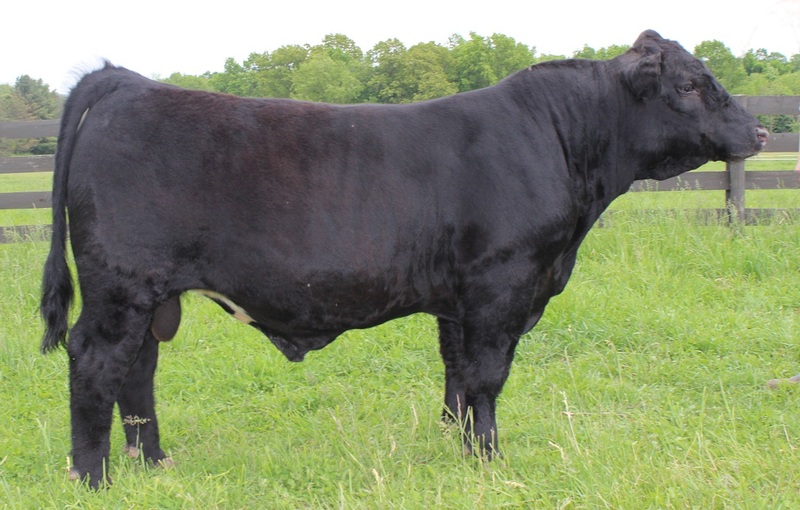 One of our popular bulls sold was DSC Mr Dunk who went on to sire the Ohio State Fair champion market steer. 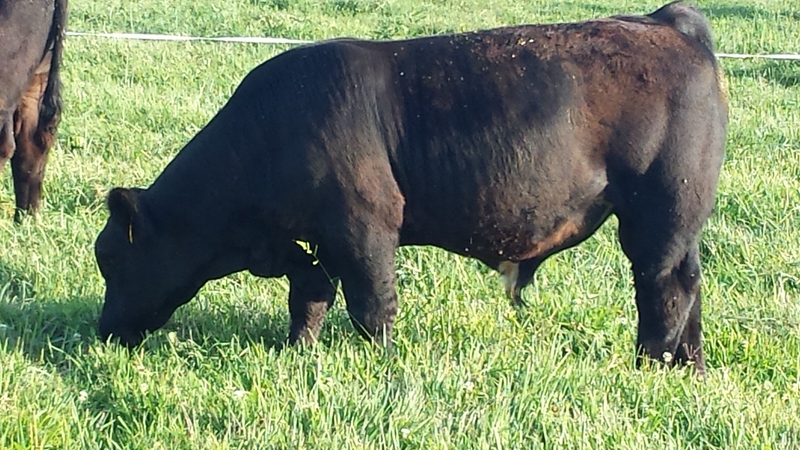 DSC Mr Dunk was also listed as top 50 used Simmental Bulls 2 years running. 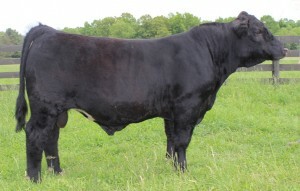 There is also the popular Simmental Bull Wildfire Dream which is listed in Cattle Visions. His dam “DSC Wildfire” was my daughter Emily’s first show heifer at the Ohio State Fair.